Muahahahaha my genius is reaching people! 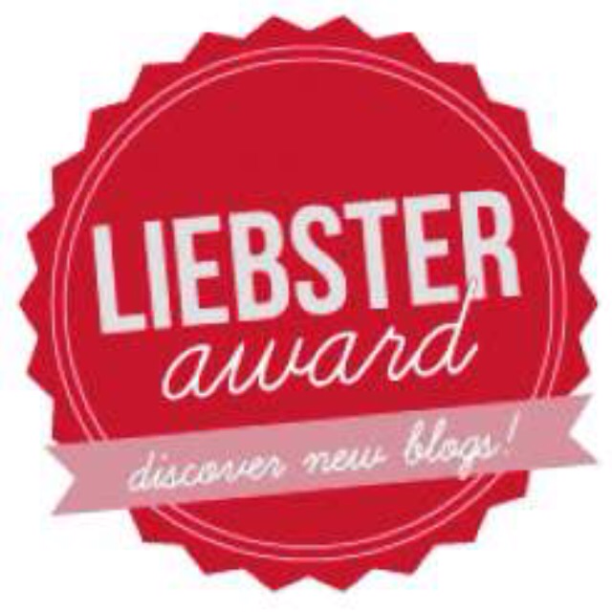 I have been nominated for le liebster award – again. And because I’m humble, I’m going to answer all the questions anyway! Actually, I wasn’t even certain if I was nominated because someone (*Pooja*) didn’t make links in her post. But I’m now gratefully dancing around on my keyboard, because I get to exploit someone else’s creativity! Yayyy! An awesome three (or four, woahhh) cheers for the wonderfully weird brown girl!!! 4. Nominate 10 other bloggers (share the fame). 1) If your hair could talk, what would it say to you? 2) 5 words that best describe you? 3) Top 3 places you would want to travel to? You shall not contain me! 4) How do you deal with sadness? 5) What’s the first thing you do on hearing a happy news? 6) Are you an introvert or an extrovert or somewhere in between? 7) Your spirit animal would be a ..? 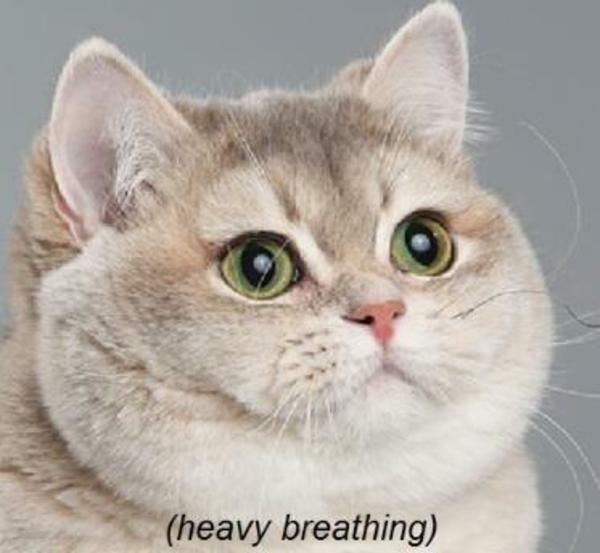 cat: weaving around my owner, being doted on, effortlessly walking around like a runway model – i could live with that. 8) Why do you blog? I’m not ready for this kind of pressure. 9) What does the world need right now? Less opinions. – but that’s only my opinion. 10) Your fave politician? Hahah kidding. OK, your fave music artist? 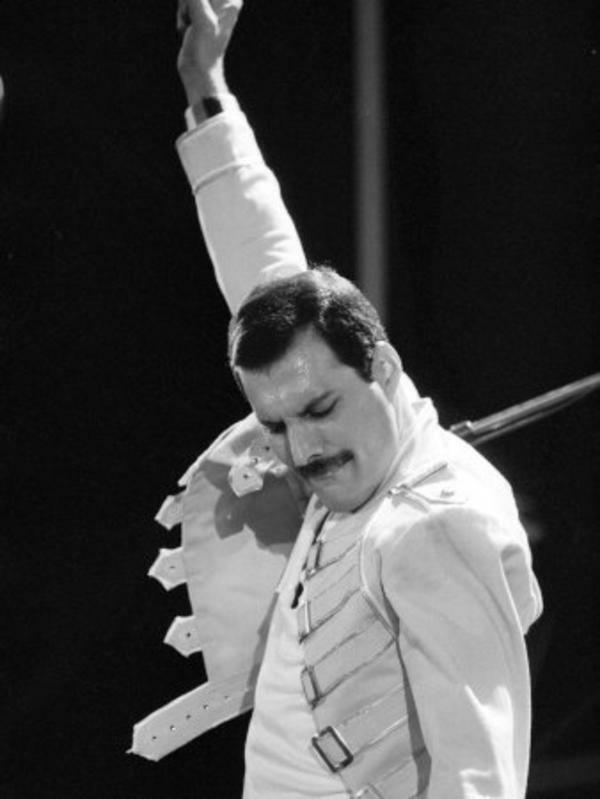 but freddie mercury is definitely the queen. 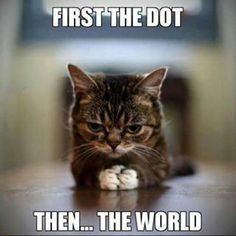 And now, I’m going to be really bad…. Time will heal the wounds. Oh awesome! Dude, penny, you are pretty resourceful ;) thanks for the help though! Here’s a cookie girlie! Oh yikes! I had something similar in mind :/ damn, this is hard. how bout sth involving this site? Humble? Really? Huh xD Anyhoo, I liked the fact you answered with gifs and memes! Lazy or creative? Hmm. *stares at you intently to provoke the sweatfall from your armpits* and the world does, indeed, need less opinions. Amen.